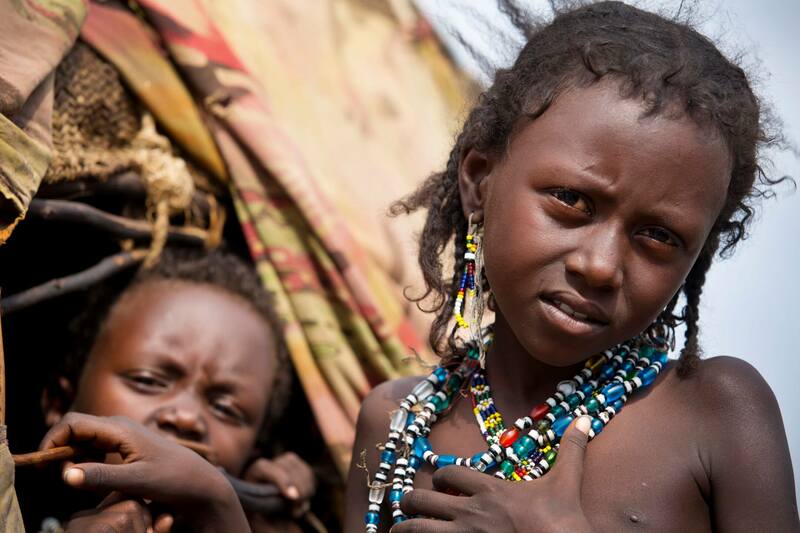 In Ethiopia, roughly 1 in every 2 girls from rural areas are forced to undergo Female Genital Mutilation (FGM); the vast majority before they reach their first birthday. Girls as young as 24 hours old are scarred for life. The side effects remain with them forever: difficulty urinating and menstruating, recurrent infection, kidney disease from urinary reflux, and childbirth complications. We can't turn away from this. Not when we have the power to make a difference. It's time to put an end to female genital mutilation (FGM). How are we fighting to #EndFGM? For many years, Hasna practiced FGM on infants in her community (Hasna; below, middle). Because that's what happened to her as a child, and her mother, and her grandmother before her. For Hasna, FGM was the 'done thing'. She, her family and her community believed it was necessary to uphold a woman's purity and honour. Today, Hasna is a fierce fighter AGAINST female genital mutilation (FGM). Through the awareness work of local partner APDA, Hasna understands just how dangerous FGM is and how it has no religious meaning. She took part in APDA's 30-day Women Extension Worker Program, and she now speaks out against FGM in her community. She visits with women one-on-one to give them the knowledge and support to stop FGM and protect their baby daughters too. What progress has been made so far to #EndFGM? By educating local women who have experienced and practiced FGM themselves, we can and are tackling FGM from the ground up. In many districts of Afar, the severity of cutting has been reduced and in some districts it has stopped altogether. For girls, this reduced severity of cutting means the long-term health dangers are lessened. It also means the elders are listening and that, with time and ensuing generations, even more progress can be made against FGM. In the last quarter of 2018, the 50 health workers across Afar spoke with 1,500 people about stopping FGM, sometimes in a one-on-one capacity and other times through workshops specifically for practitioners. In the district of Erebti – in which APDA have only just begun to work – local woman have already set up a cooperative against FGM. They encourage their neighbours and leaders to speak out against FGM and stop the practice on children. 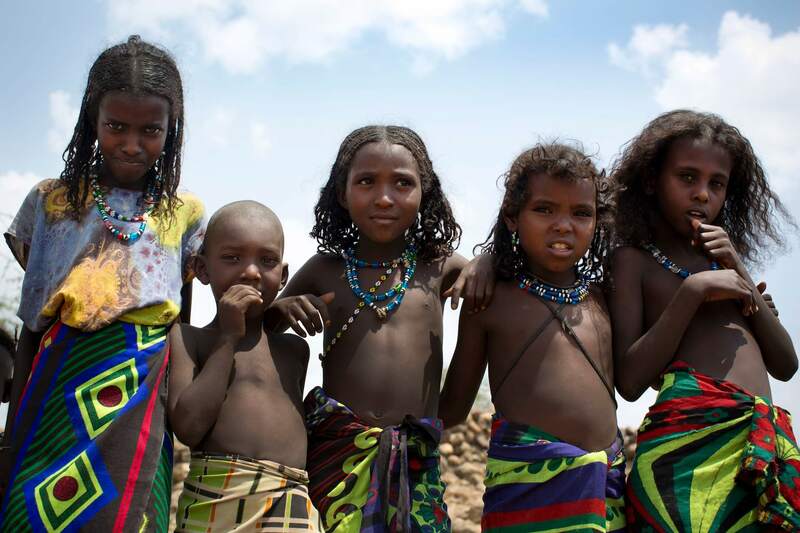 They have also introduced a way to better reach out to their community: they provide small loans to families suffering from Afar’s drought, but only if they have joined the cooperative to stop the practice of FGM. Change like this would not be possible without the support of people like yourself from around the world who have come together to put an end to FGM. If you would like to continue the fight, a donation today funds the education and healthcare that’s essential to ending FGM.